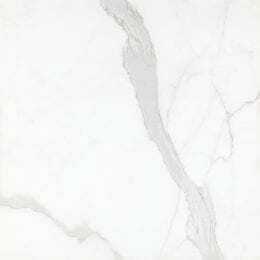 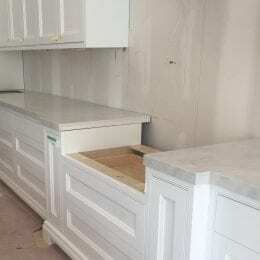 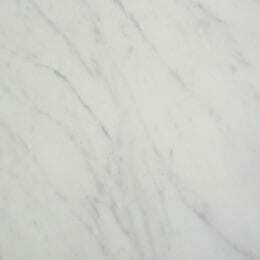 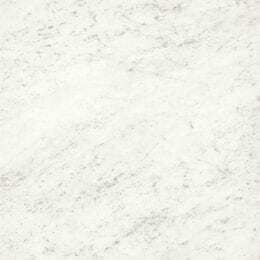 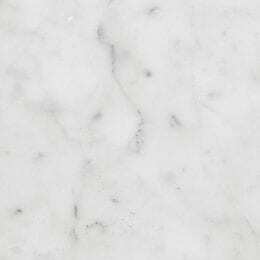 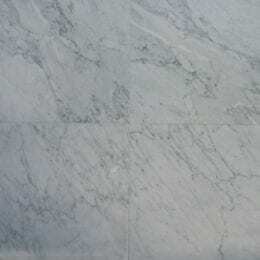 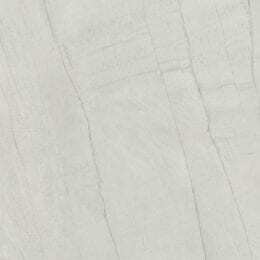 Inspired by real Carrara marbles from Italy, Neolith Bianco Carrara is the result of a meticulous selection process. 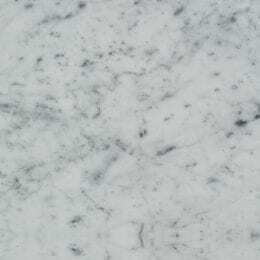 TheSize in-house designers collate dozens of natural Carrara marbles around Italy and from each one, pin point the exact quality and characteristic that will be replicated in the Neolith slab. 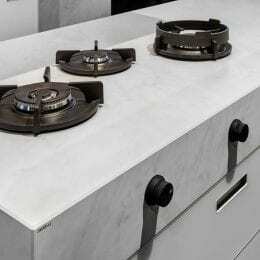 With this custom approach to designing, the final product is a truly unique entity, comprised of natural aesthetic elements and exclusive to Neolith – there is quite literally no natural stone like it. 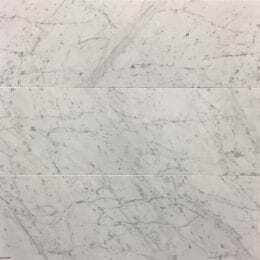 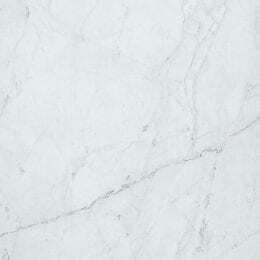 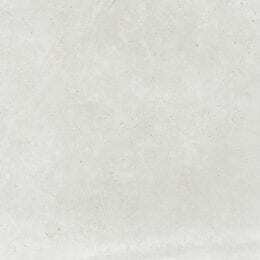 To realistically portray the likeness to natural marbles and their unpredictability, two versions of Neolith Bianco Carrara have been created; one a more subtle portrayal of the veining and the other, a prominent, high-contrast version.